For those revising for GCSEs at the moment (or who, like me have 16 year old sons who are...), remember there is some cross over in content with the National 5 materials in Scotland. 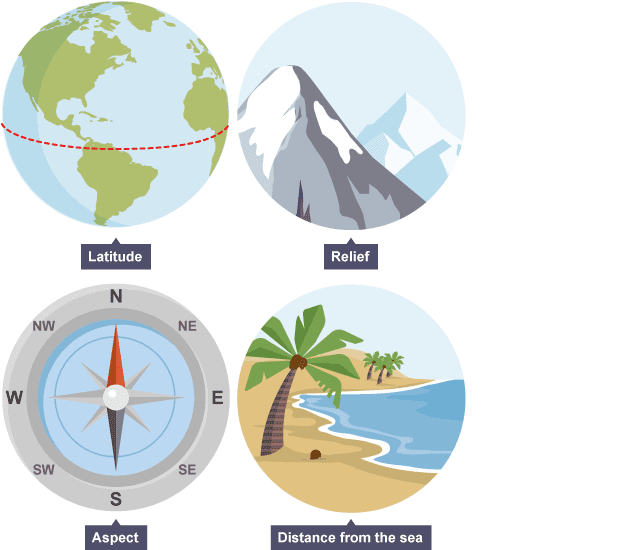 The BBC Bitesize content for GCSE Geography has been given a bit of a facelift, and organised according to specification, but it's also worth taking a look at the Scottish materials. There are some slightly different materials for some of the topics.